I “started” my Work It Out series way back in the fall in the hopes of sharing my experiences with various fitness classes — and that it still my intention! I just have been very behind on doing them! But better late than never I suppose…. So I’m going to jump back in by sharing my (amazing) experience with Active Mom Fitness – a newer fitness company here in Philadelphia. I was lucky to try a discounted trial class with Ashley from Active Mom Fitness this past spring and loved it so much I immediately signed up for an 8 week series. Then I loved THAT so much I signed up for ANOTHER 8 week series – which we are currently about halfway through. Ashley offers a variety of classes for moms in different pregnancy and postpartum stages – but the class I’m participating in is the ‘HIIT Plus Core’ class, i.e. : High Intensity Interval Training plus emphasis on core muscles. Each class consists of a variety of intervals – high intensity exercises combined with low intensity rests. For example we’ll do burpees for 40 seconds then plank 40 seconds, then mountain climbers for 40 seconds then plank rows for 40 seconds…On and on with different exercises until our limbs are jelly and we’re sweating bullets. Seriously every class I feel the BURN! Each week Ashley changes up the interval techniques so I never feel bored and different muscles get a workout. One week we did step ups with a little jump which were tough, but do able. The next day though my calf muscles were on FIRE. It was a great way to notice muscles that get looked over! My absolute favorite part of Active Mom’s HIIT Class? Babies are welcome – and they get to roam the classroom (and it’s an actual kiddie classroom – with toys and play structures!) while us moms get our sweat on. L&H get to hang out and socialize (as best as 13 month old babies can….) as if we were at a playdate, but instead of sitting around and chatting – I get to workout! It’s a win-win all around. I’m really happy to say that since starting Active Mom’s HIIT class in the spring I’ve seen some great results in my muscle tone and strength. My core is tighter, my arms have more definition, and I’m even able to do a few real pushups vs having to drop to my knees. 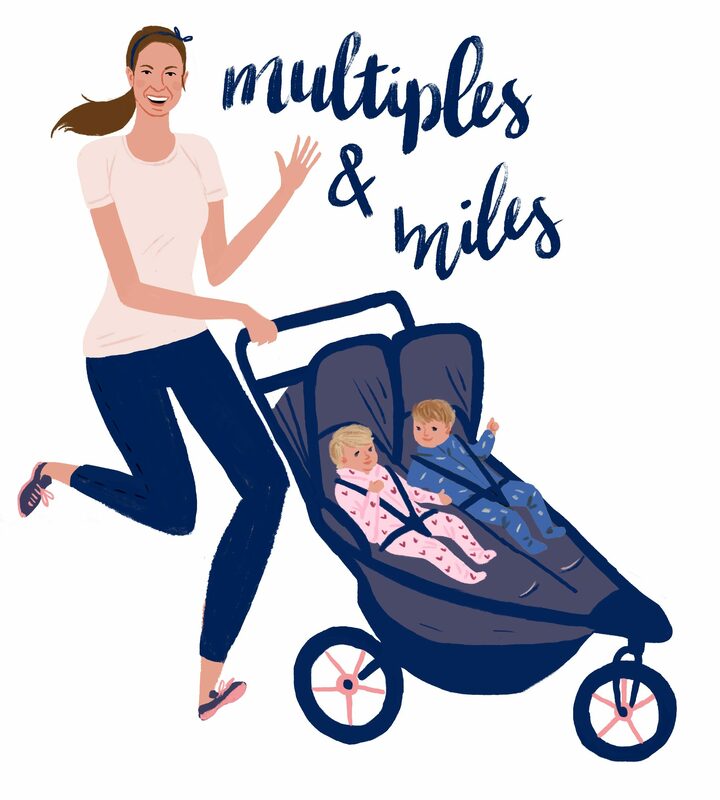 For moms and moms to be in the Philadelphia area – I highly recommend trying out a class and/or series with Active Mom!